Living in sunny Phoenix, Arizona one would never expect that plants being injured or dying by freezing overnight temperatures was a concern. 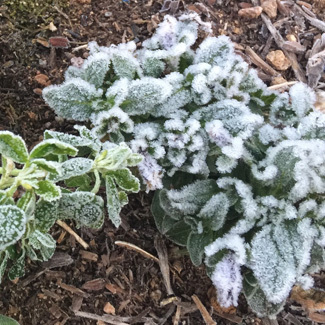 Believe it or not it happens more than you would think and here are a few tips from Green Goddess Nursery that may help save your plants when those sudden freezing temperatures occur. When purchasing your plants ask your Green Goddess Gardening expert if the plant is classified a “hardy” plant which can tolerate freezing temperatures for a short period of time or a “tender” plant which is more likely to be injured or die during temperatures in the freezing range.